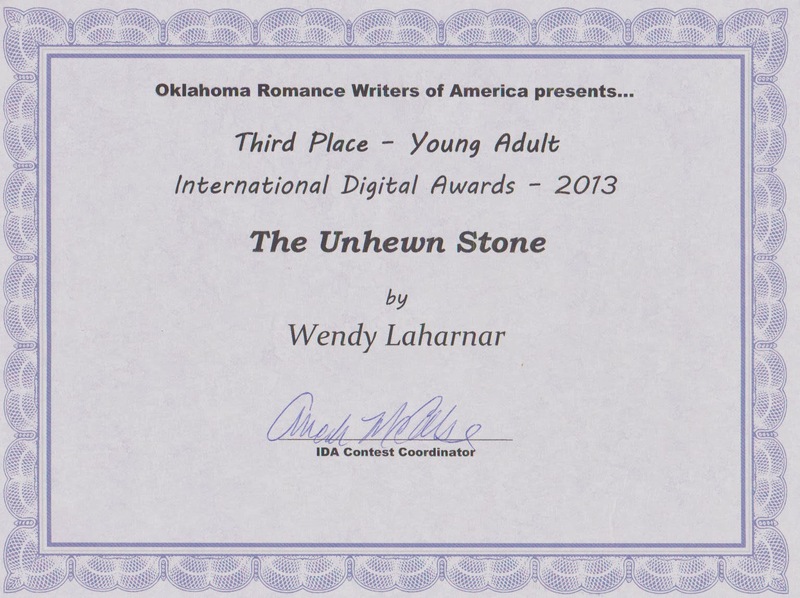 WENDY L: The Unhewn Stone has a cover! The Unhewn Stone has a cover! 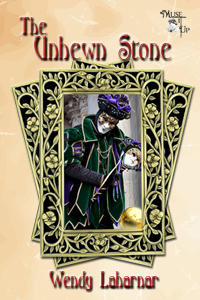 Thanks to Tiger Matthews, MuseItUp Cover Artist, The Unhewn Stone has a cover. 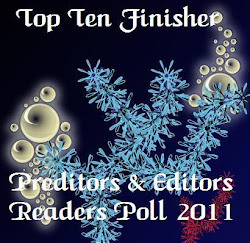 I love the jester and the symbolism, Tiger captured in the cover image. 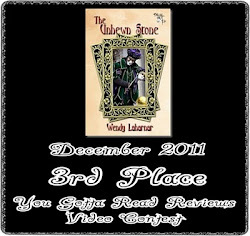 Editing finished and the book is available from MuseItUp Bookstore. Unbelievable. So exciting. Thank you Lea and the MuseItUp editors. Very happy for you, Wendy.